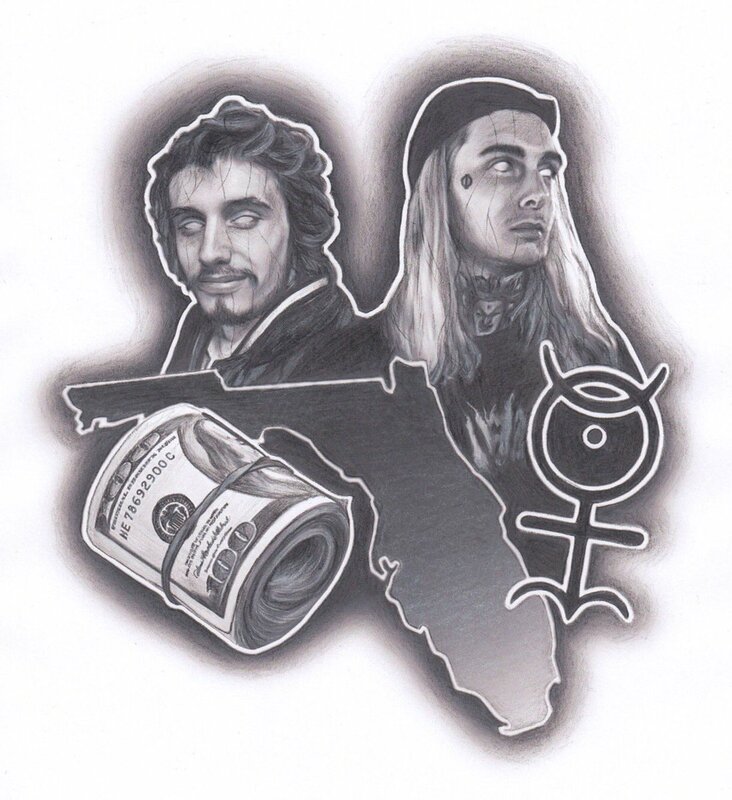 Florida rappers and soon to be tour-mates Pouya and Ghostemane link up for a brand new song today. Pouya dropped the track on his Soundcloud called "Rounds," featuring Ghoste going insane over Flexatelli production. You can stream "1000 Rounds" via Soundcloud below. Florida rappers and soon to be tour-mates Pouya and Ghostemane link up for a brand new song today. Pouya dropped the track on his Soundcloud called "Rounds," featuring Ghoste going insane over Flexatelli production. You can stream "1000 Rounds" via Soundcloud below.